The Federal Trade Commission (FTC) has fired off warning letters to eight diamond marketers, taking issue with their online advertisements which the agency says may be deceptive. That’s because the FTC charges that some marketing materials do not make a clear distinction when diamonds are simulated or created in a laboratory. Traditional diamonds are mined from the earth, formed over millions of years. In recent years, producers have created a diamond formed through a controlled process. 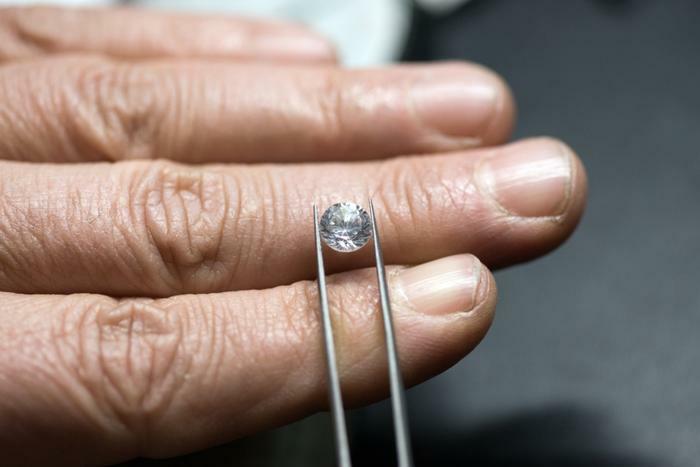 Laboratory diamond producers take issue with the term “synthetic diamond,” pointing out they are made of the same material as natural diamonds—carbon that has been crystallized in an isotropic 3D form. It just doesn’t take millions of years. Last year, the FTC updated its Jewelry Guides to specifically address deceptive claims about precious metal, pewter, diamond, gemstone, and pearl products, and when marketers should make disclosures to avoid unfair or deceptive trade practices. The letters warn that failure to follow the guides could result in an FTC enforcement action if the agency finds that the companies engage in unfair or deceptive practices. The FTC did not name the eight diamond marketers receiving the warning. In the letter, FTC Associate Director James Kohm said the agency’s staff had determined the companies’ advertising appears to step over the line. “After reviewing your website, Instagram, and Twitter advertising, we have concerns that some of your advertising of jewelry made with laboratory-created diamonds likely falsely implies that the jewelry has mined diamonds,” Kohn wrote. The letter then advised the recipients to refer to the revised Jewelry Guides for detailed information about how to make non-deceptive representations about jewelry and related products, including mined, laboratory-created, and simulated diamonds. In the case of diamonds, marketers are required to make clear and conspicuous disclosures about the source of the stones that are being advertised.